Big overseas investors like Samsung are helping to drag the country into the global technology supply chain. Exports of electronics surged by a third to $48 bln in 2015. But the ultimate test for the country’s export-led model will be developing its own local champions. Vietnam’s Communist Party will begin its five-yearly congress on Jan. 28. During the week-long meeting, key leadership posts will be agreed in internal party elections. The country’s progressive prime minister, Nguyen Tan Dung, was among preliminary nominations for the Communist Party’s central committee, an official said on Jan. 24. But his name was not among the leadership candidates agreed by top decision-makers at a recent meeting, casting uncertainty to his political future, according to sources, Reuters reported on Jan. 21. 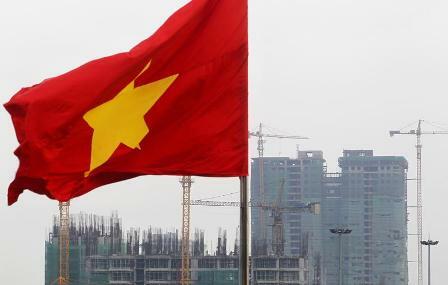 Dung and his government have been credited with opening up Vietnam’s economy through a series of free-trade accords. Vietnam’s economy grew 6.7 percent in 2015, with record foreign investment of nearly $15 billion, mostly into manufacturing sector used by companies such as Samsung, LG, Sony and Intel.